Discover more about private investigators capability, employment and regulations in Louisiana. ICS offers an extensive range of services in Louisiana which are conducted professionally by one of our Licensed Private Investigators. ICS Private Investigators are held to the highest responsibilities and standards. You can always expect all reports to be delivered in an accurate and timely matter. Contact ICS and let us help you get started with your investigation today. Private Investigators in Louisiana are required to be licensed in order to conduct Private Investigation services. If your investigation requires the case to move out of state, the private investigator must still abide by any out of state licensing requirements. Private Investigators located in Louisiana are required to be licensed, and meet rigorous requirements before being allowed to conduct any type of investigation in the state of Louisiana. Prior to being licensed in Louisiana, you must first apply to the Louisiana state board of private investigator examiners. You must be at least 18 years old, pass an FBI background check, be fingerprinted in Louisiana, have a minimum of 3 years of experience in related investigative professions and lastly, receive a passing grade from a regulated test issued by the Louisiana state board of private investigator examiners. With the legal requirements to conduct investigations in Louisiana and the extensive experience ICS has to offer, you can feel confident, that any investigator hired by ICS, meets both Louisiana and ICS standards and can provide you with exceptional results for any investigation. Close to 4.6 million residences that live in Louisiana, are also susceptible to many natural disasters. Hurricanes typically hit the coast causing varying amounts of damage depending on the severity of the storm. Louisiana is also susceptible to tornadoes, averaging close to 30 a year that can cause millions in damage. Do you require an investigation involving a background check? Background checks and investigations can assist and deliver a wealth of information and is often an essential asset that a private investigator can offer to their clientele. However, some investigations require more than just a background check but rather a much more elaborate investigation that involves a background check. Regardless of your situation, ICS is ready to help you, and work hard to get you the results that you’re looking for. 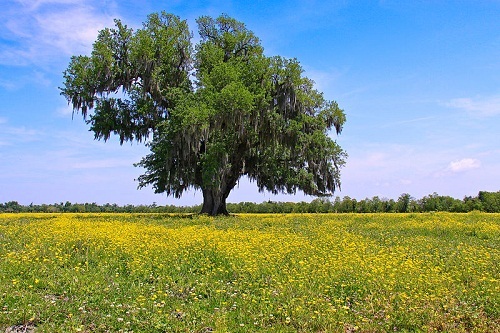 Since 1967, ICS has been helping people in Louisiana conduct discrete and confidential investigations for many different services and case types. 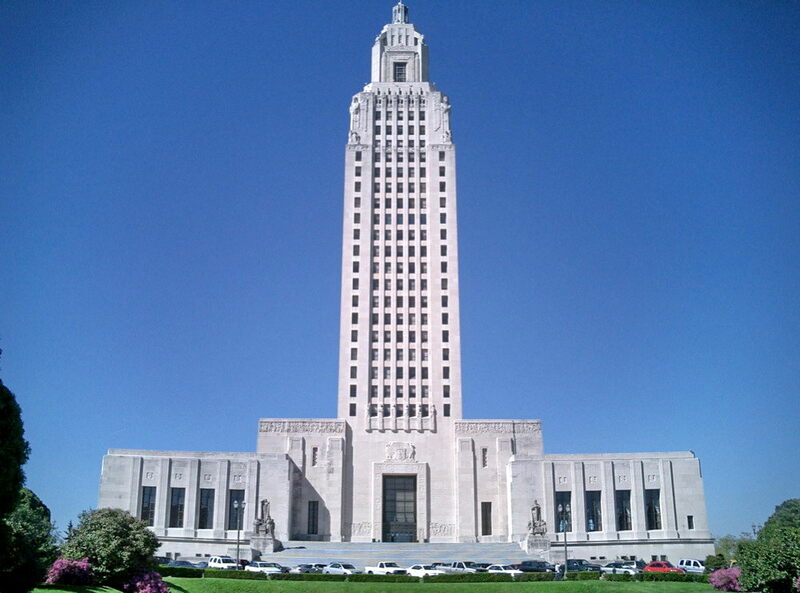 Louisiana State requires licensing for Private Investigators, Security Guards and Agencies. Licensed investigators have reciprocity and can conduct investigations in Arkansas, California, Florida, Georgia, North Carolina, Oklahoma, Oregon, Tennessee, Virginia, Missouri, South Dakota, Wyoming, Colorado, Mississippi, Alabama, Idaho.